Maternity leave is over and I am back in the printroom! 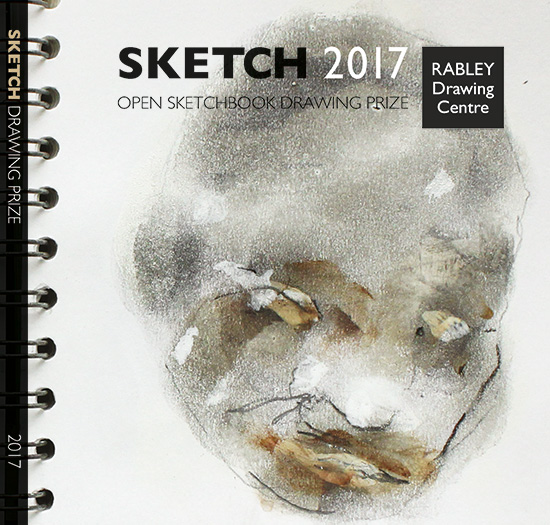 I also have work in group exhibition A Drawing Show in Project Space 1 at Plymouth College of Art, to coincide with Sketch 2017, Rabley Drawing Centre's open submission exhibition of artists' sketchbooks. Private view Thursday 28th September 6-8pm. Images to follow..